Bearded iris standing straight and tall. Photo by Donna Brok. 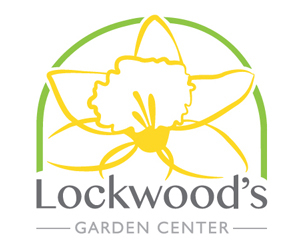 Mark Van Buren of Zehr’s on the Lake Farm Market and Nursery offered a couple solutions. The problem may be that that the rhizome or root or “toe” of the plant isn’t deep enough. Van Buren said that 50 percent of the rhizome should be exposed and 50 percent should be under the soil. He suggested staking the iris with small bamboo stakes for now and adding more soil. That should help the plant to establish itself. 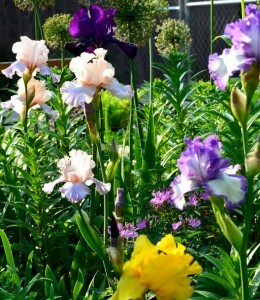 If there are a lot of irises in one spot, the problem could be that they need to be divided, Van Buren said. You should do this at the end of July or beginning of August. Take three to five “toes” out together when you separate them. Iris 'Obsidian' stretching for the sun. Photo by Donna Brok. Donna Brok, who writes the blog Garden Walk, Garden Talk, notes that her irises that are on the west side of her property lean over to reach for the sun. You can see her Obsidian stretching out and lying on top of her rudbekia in the photo at right. If that seems to be your problem, move the plant to a sunnier spot. The Western New York Iris Society has numerous information sheets on iris culture. 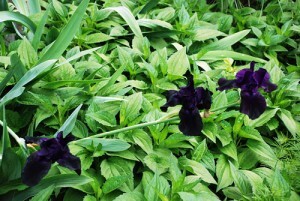 A tall Bearded iris planted in full sun (8 or more hours) can have its rhizome fully covered with soil. An iris which lays over needs to be replanted in an area which gives it more sun to prevent the bloom from forming a right angle with the stalk. This is an incorrect growth pattern. Staking an iris is always a good thing and depth of planting does not always matter since frequently tall bearded iris blooms are very heavy and pull the stalk over under the best of conditions. Information on all types of iris can be obtained from the WNYIris Society members. This was great info for me as I have one clump of Iris on the west side of the house that are growing flat this year. I had planned on digging them up in the fall but will do it a bit earlier and move them to a better location. I would like to see more info on Louisiana Iris. I have been growing Iris fulva (Copper Iris) for several years but not much info is available here on the Louisiana native Iris. I have Iris’s that do not bloom. They are in full sun and the clump is covered with mulch any suggestions. Wow! This is great information! Thanks so much. I’m so glad you also listed contact information so that people with specific iris questions can contact you folks. A question on why iris do not bloom. Bearded iris need a more alkaline soil. They really should not be mulched. Moving them to a new location and planting with fresh soil along with fertilizer may encourage bloom next year. The best time to move iris is the end of July and beginning of August. 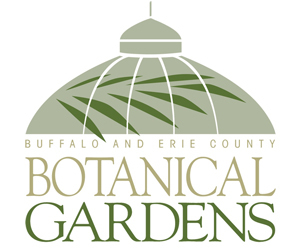 The WNY Iris Sale is August 6 at Galley Greenhouses. The iris folk will give information along with tips on planting. The iris for sale are both local rhizomes and some obtained from commercial iris nurseries. Iris can be a somewhat “touchy” to establish , but once they are “happy” their beauty is worth the effort. Great information! Thanks so much for sharing. It’s very helpful. More information on the iris sale is on our Upcoming Events page.